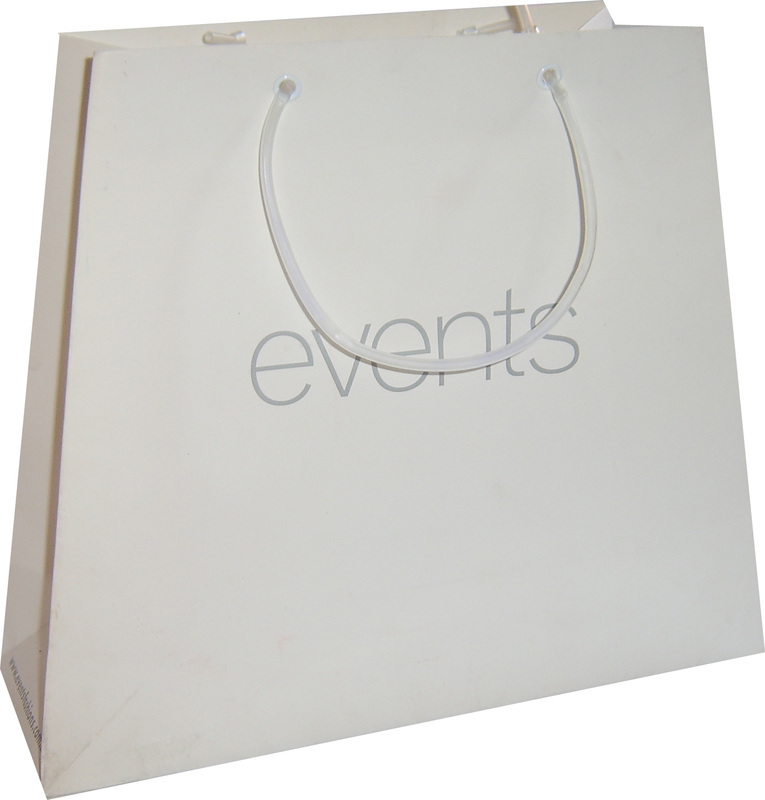 Personalized paper bags are great for promotional event,exhibition,conference.Paper Bags are versatile enough to fit that purpose. 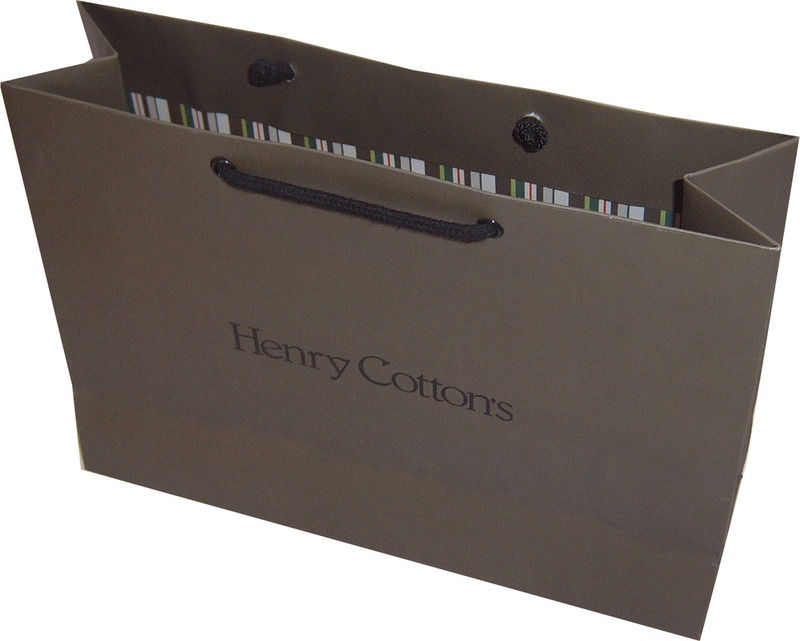 Paper bags offer different shape.finishes and handles,it is easy to build personalized paper bags to catch eyes of customers,and to present the best.As paper bags supplier,Paper Bags Direct specialize in manufacturing personalized paper bags as your desire. 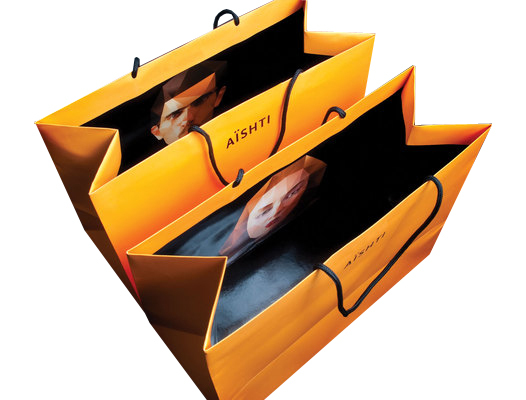 The advantage of paper bags is that they are available in any shape,whether you need paper shopping bags,or paper promotional bags,you can build special shape personalized paper bags easily that can reflect your business. 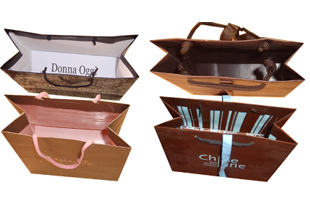 Distinct,creative,unique paper bags are great for promotion,Inside printing is better way to build personalized paper bags,when customers open paper bags to put product they purchased,printed custom design in interior bags will impress customers to get promotional purpose.Paper Bags Direct specialized in producing personalized paper bags with interior printing. 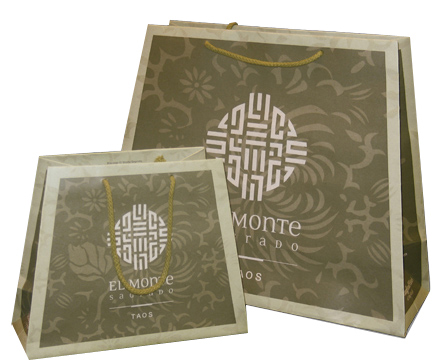 As custom made paper bags,personalized paper bags with interior printing come in wide range of material,size,color,shape and color. 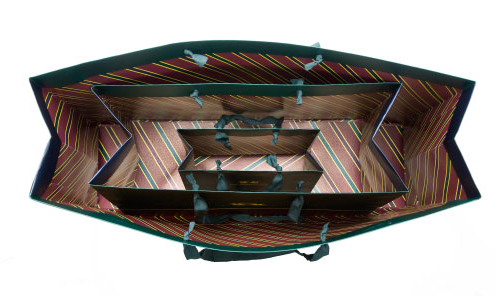 whether outside printing or inside printing,any color is available. 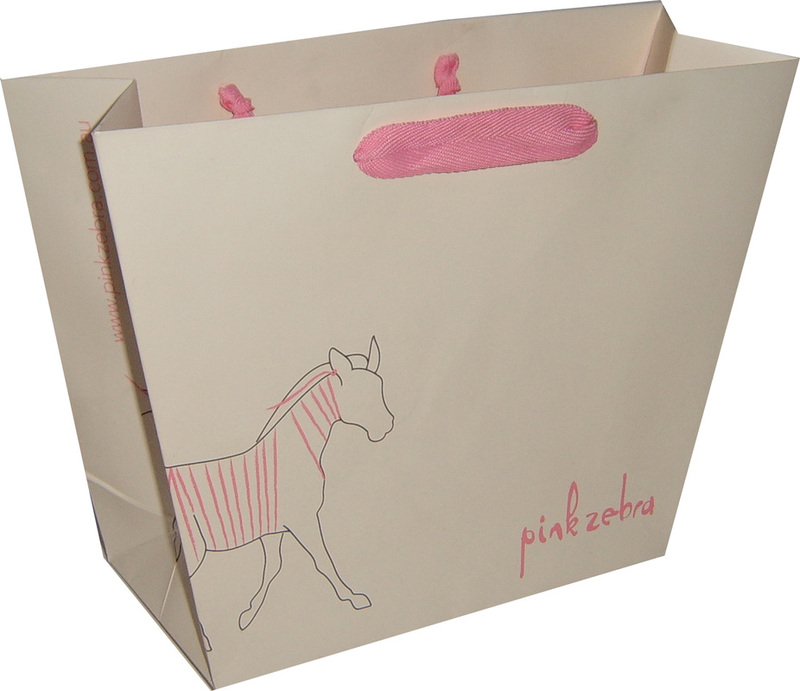 Different from regular rectangle and square shape paper bags,trapezoid paper bags are easy to recognize from crowds,With custom printing,trapezoid paper bags are great to promote business.As trapezoid paper bags manufacturer, Paper Bags Direct offer trapezoid paper bags coming in any size and color,Short run is available. 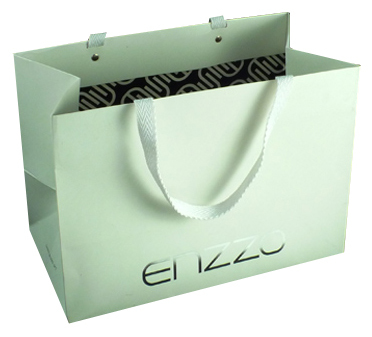 Trapezoid luxury paper bags with plastic rube handle,matt lamiantion,custom logo printed on solid color background. 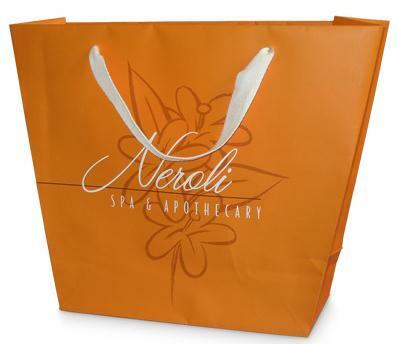 Trapezoid kraft paper bags with satin ribbon handle,custom printing.